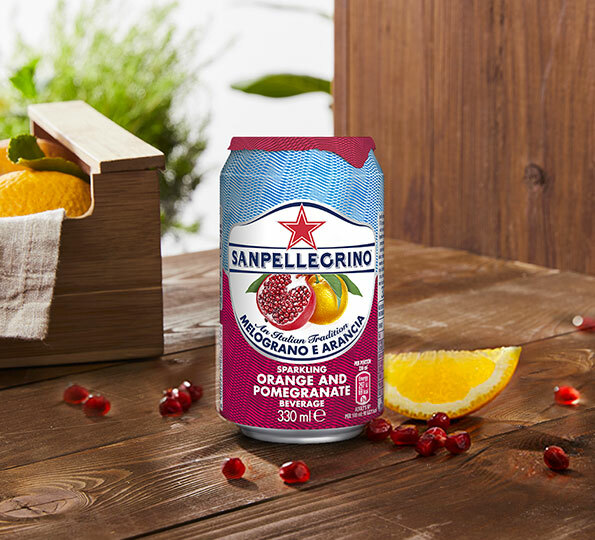 Discover all the authentic flavours of Sanpellegrino Sparkling Fruit Beverages that now come in a new light-hearted recipe. 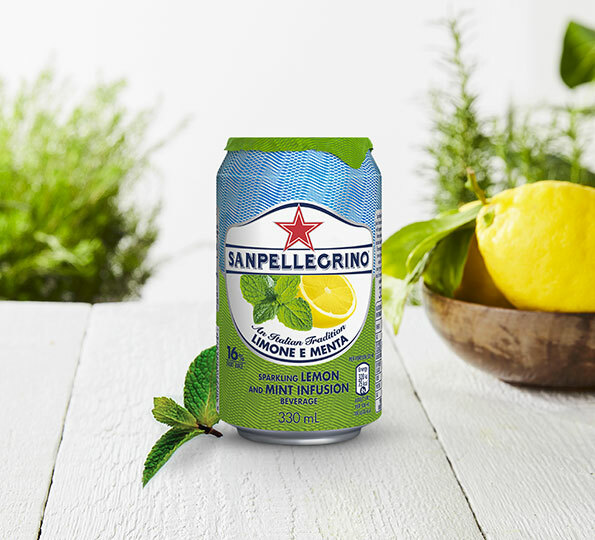 Sanpellegrino soft drink has been sweetened with stevia to reduce sugar without compromising on taste. 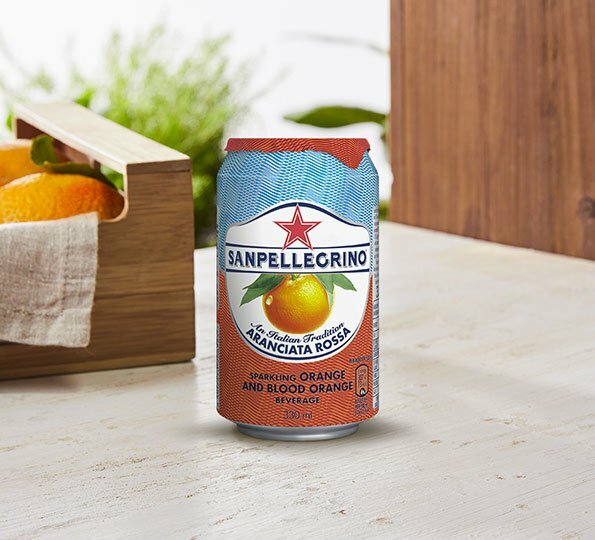 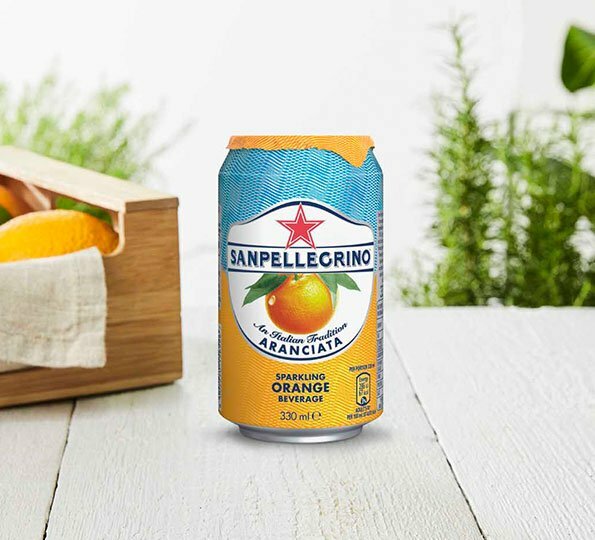 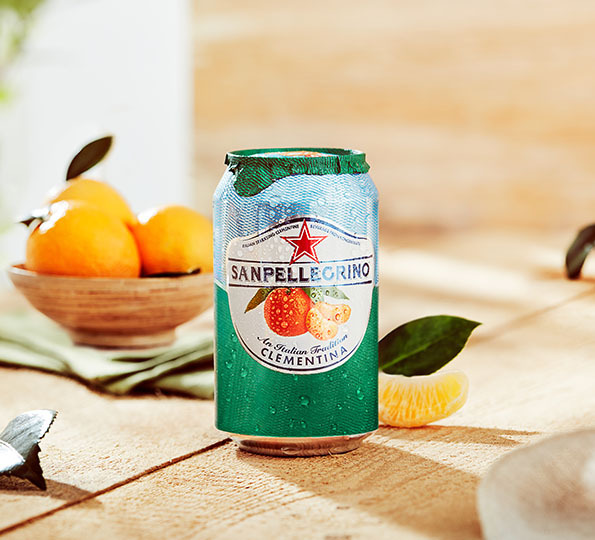 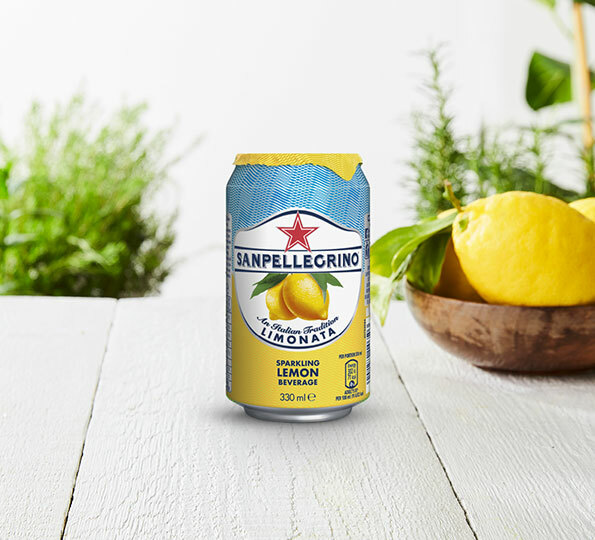 These little changes make for lighter days, enjoy the iconic flavours of Sanpellegrino and be transported to the sunny citrus groves of Italy. 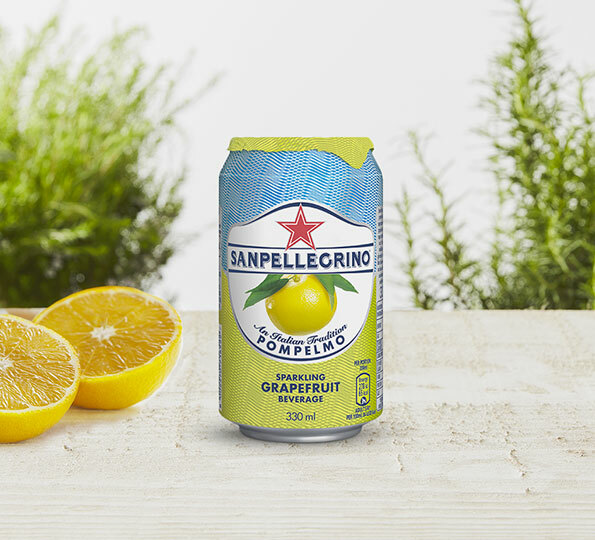 Take a sip of Italy with Sanpellegrino and savour the Life Deliziosa!